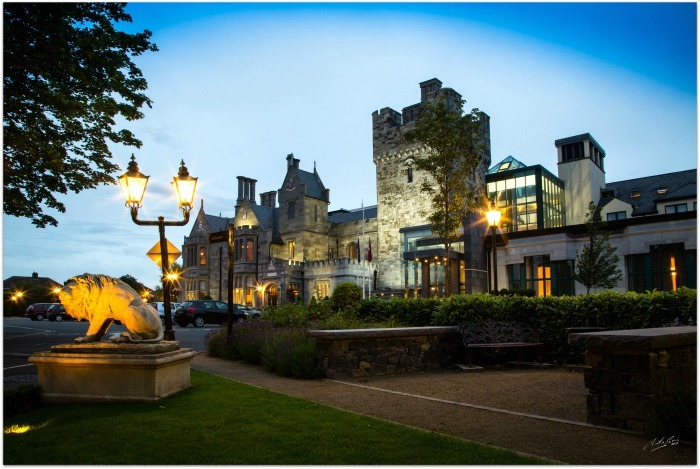 A castle hotel is always a treat - but when it’s five minutes down the road, it becomes a treasure. Tucked away in the leafy suburb of Clontarf, this is part 12th century castle and part modern glamour, with more recent additions including airy atrium. A significant investment has been made in the hotel’s art collection which has been carefully selected to surprise, amuse and inspire – pick up a map at reception to explore the various pieces, before you relax with afternoon tea in the atrium. Rooms are decadent and glamorous, with velvet, florals and a vibrant colour scheme. 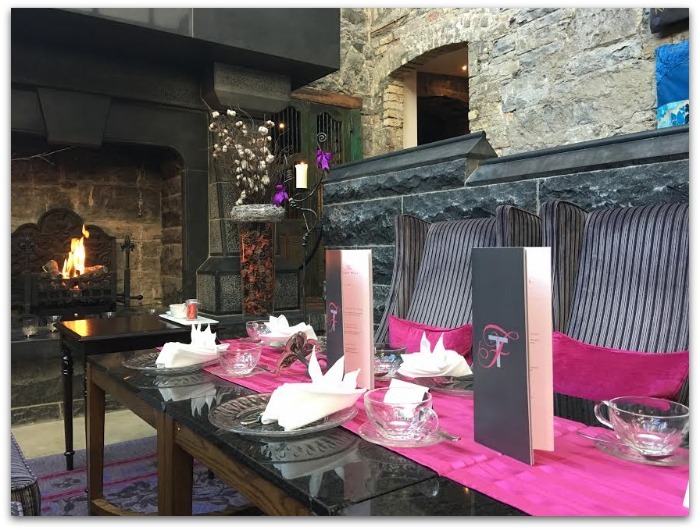 And you can experience it all with the Castle Collection package, which includes the art trail, afternoon tea, and breakfast for two people, from €269. 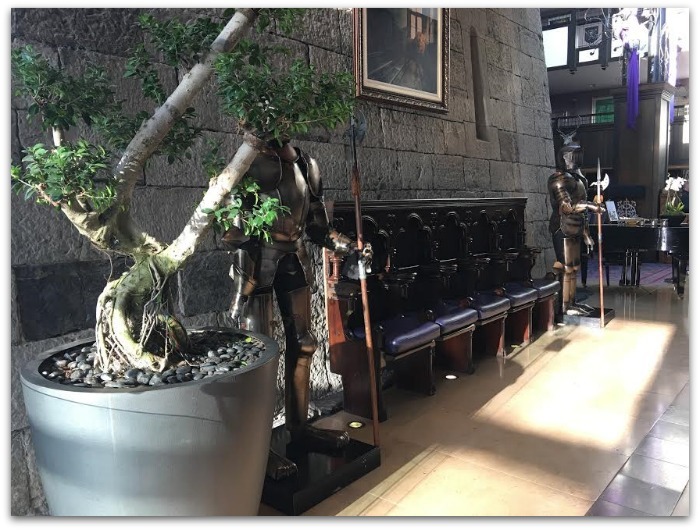 If you’re as classy as I am, you can even squeeze in a suits-of-armour selfie in the entrance way. Phibsoro is the new brunch hotspot. Two Boys Brew is a favourite, and Camille Thai have just launched an eat-in brunch option at their Village Restaurant. The fusion of classic brunch dishes with eastern spice and flair is nothing short of genius. 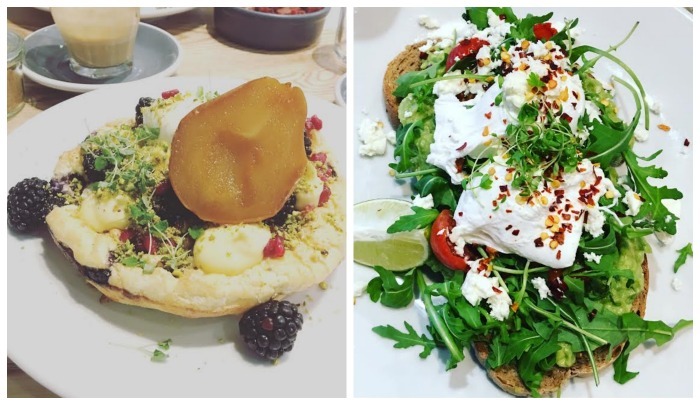 Crepe fans should head to Drumcondra, which is home to not one but two creperies. The salted caramel sauce at Le Petit Breton is the stuff of heaven, while the breakfast gallettes at Andersons Creperie are a hearty choice (and there’s a great veggie option). Nellys is also a lovely wee café for sandwiches, coffee and cake. If there’s a nicer spot for a seaside stroll than Dollymount Strand I’ve yet to find it. Missy’s favourite stomping ground, this is accessed by a wooden bridge from Clontarf to Bull island and is really beautiful – there is something about the light here that’s magical and mood boosting, even on the most blustery, rainy day. 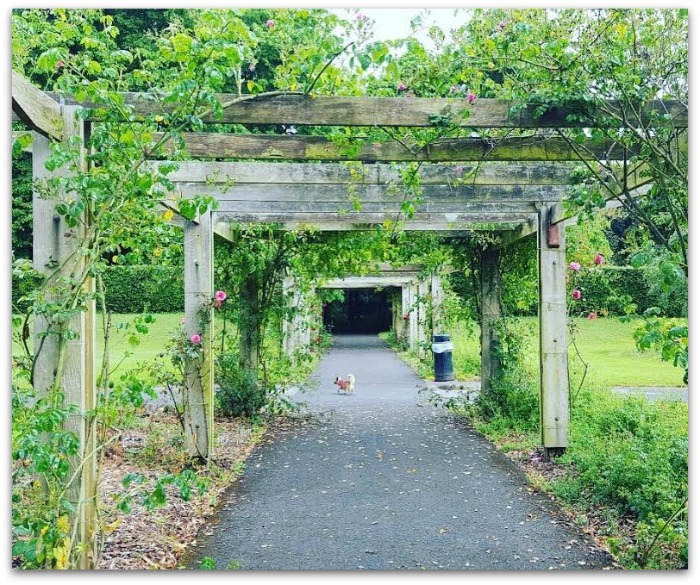 St Anne’s Park in Raheny is another beautiful public space with its rose gardens, rustic archways, follies (including a temple of Isis at the duckpond!). If you have a canine companion you’re probably already a fan: it has two enclosed doggie runs where your furry friends can run free. 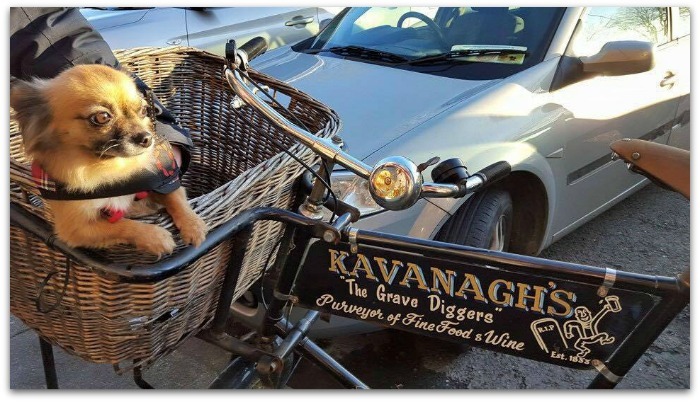 Family owned, the Gravediggers (John Kavanagh’s) in Glasnevin is about as traditional as they come: it dates back to 1833. It serves food in the lounge but I’ve never been in that part, because the dog-friendly public bar is steeped in charm and personality. This place is also a contender for the best pint of Guinness in town. I've kept this list to places I can pretty much walk to from my house, and I'm aware I've barely scratched the surface. 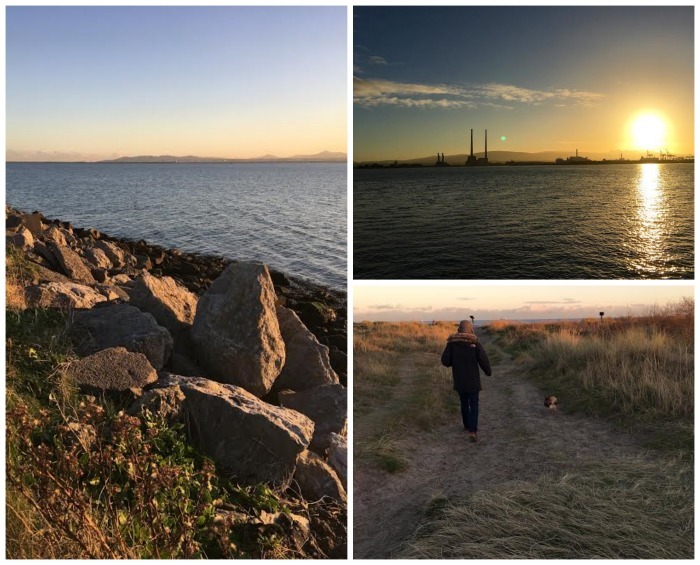 If you have a favourite northside Dublin haunt please, do share in the comments!